I was so lucky to have this conversation with Rabbi and Jewish Educator, Jen Clayman. We talk about spirituality and personal development and how that is connected. I myself come from a secular background but am starting to have more questions about the world around me and how we are all connected. She answers all my curious questions and shares stories of how she has recently been healing a personal wound. Jen has so many lessons to share with us from her own experience and wisdom from Jewish texts. It was a really fascinating and refreshing conversation. Go take a walk in nature, get curious, and enjoy this episode. 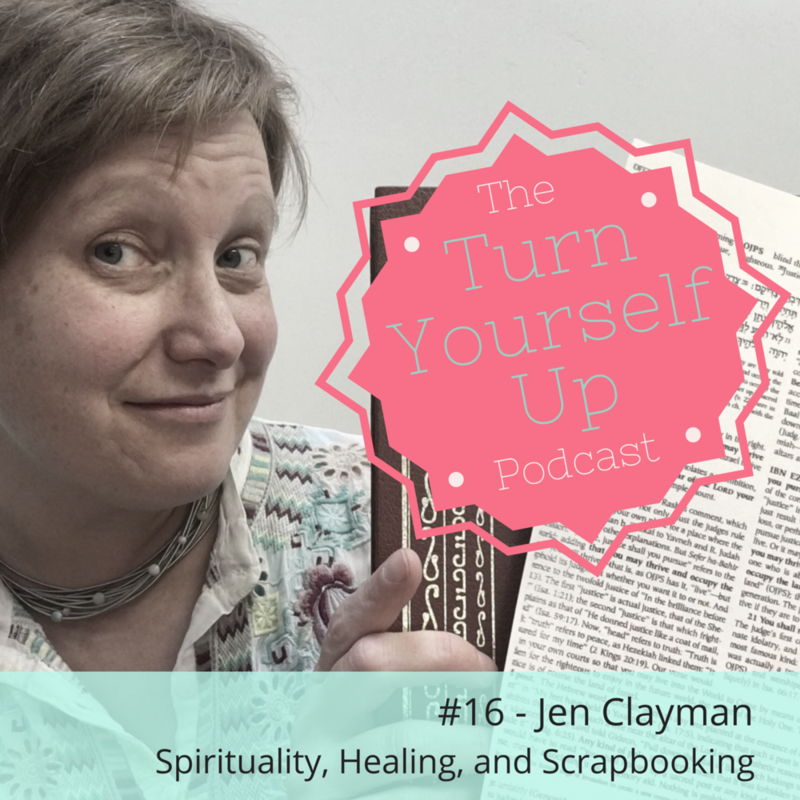 Also - Jen shares how she weaves her creativity to her own spiritual learning with scrapbooking! Here are some pictures of her work.